wow - that strawberry cake looks fantastic! 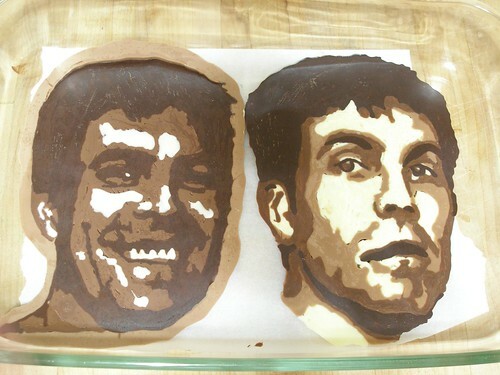 but i can not get over the chocolate portraits! what an amazing thing! very cool! OH MY!! 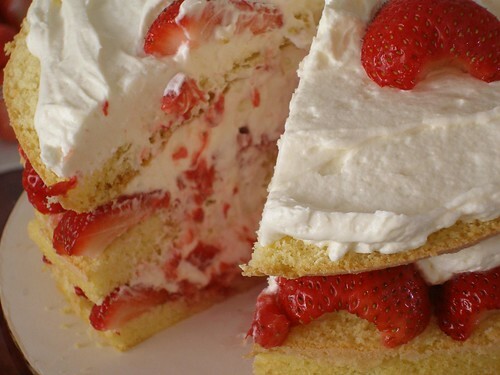 I thought the strawberry cake was amazing until I scrolled down to your portrait cake!!! WOW!! I cannot say this enough, you are a very, multi-talented woman!!!! Brilliant!!!!! Carol, actually my stepdaughters did these! I found the tutorial and prepared the supplies (and gave advice), but they did all the actual piping. And also, Jeff made both cakes. I probably should have made a bigger deal out of the fact that I didn't actually do any of this. Well, I ate a lot of cake. And I do have to say that I'm pretty good at that. "but these look EXACTLY like him" They do! They doooo! 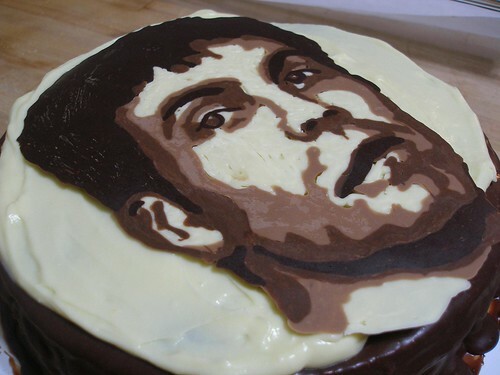 That is incredible, and out of CHOCOLATE! Wow. Now I am saying this to myself like Cosby used to: "Dad is Great; He Bakes Us Chocolate Cake." Mmmmmmm. Cake is great! It does look exactly like him! And I can't believe the things that you guys do! Mommy, I'm Home, I haven't asked for Cook's Illustrated's permission to copy it here. However, if you click on the link that says Strawberry Cream Cake at the bottom of the post, you'll be able to sign up for a free trial. Then you can have access to both of the recipes. 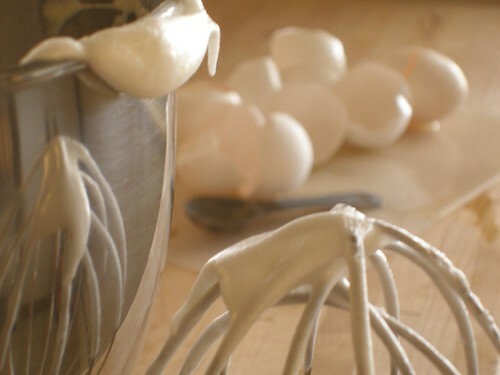 Their recipe comes with some pretty handy pictures, so it might be worth it. 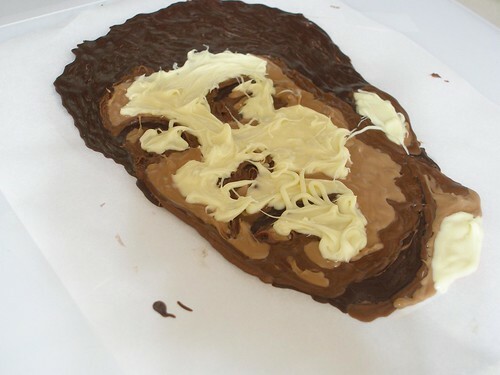 Your stepdaughters did fantastic on the chocolate portraits!! That strawberry cake looks divine :). Hahaha, after seeing Bill Cosby years ago, the "dad is great, gives us the chocolate cake" song always pops into my head whenever we're having dessert for breakfast! That is effin awesome. I *HAVE* to do this for Bubba someday. He'll freak out. And then we'll eat his face. Too cool, W - too cool. I'm glad your stepdaughters tried technique. The results are awesome! And I love how you included some personal tips as well. 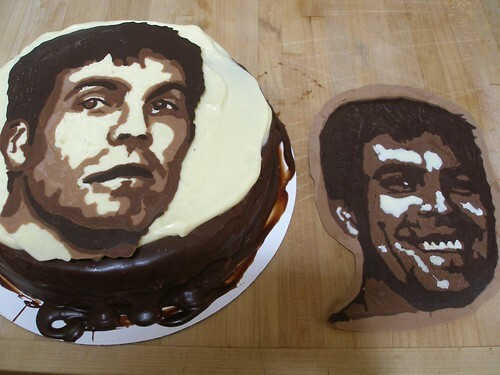 Wow, serious cake artistry! I can eat cake really well. That is something, right? 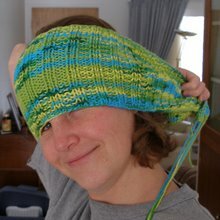 my first visit to your blog (via_grow it. eat it._) and i must say, i am blown away by those cakes! i recently made a similar strawberry one, for a friend, but yours looks yummier. 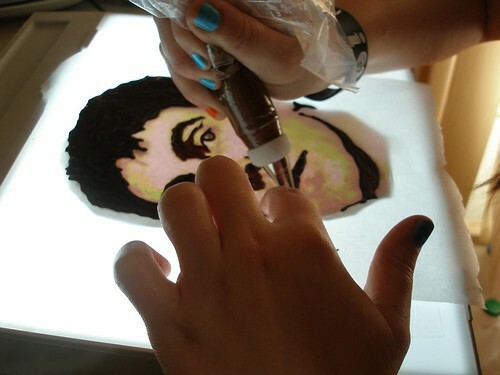 the portraits are awesome, and i will have to try it. i have a light box. Those are freakin' awesome! And that is not a phrase I use lightly HAHA! 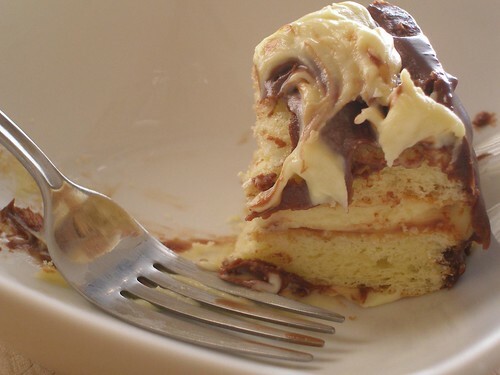 If my husband could / would make Boston Cream Pie, our marriage would be so different - and so would my dress size! 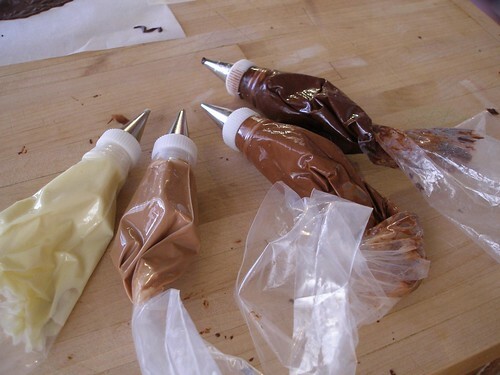 Wow a fun idea. 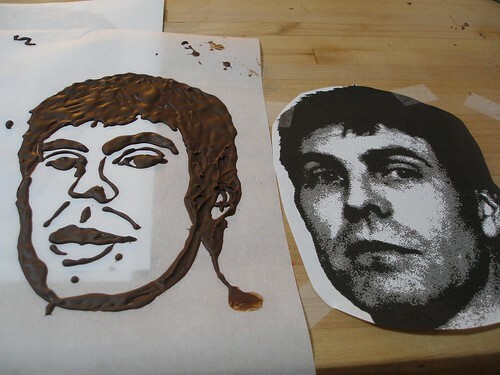 When I first saw it I just couldn't believe that you made chocolate into looking like the photo. Thanks for showing us how you did it. I just found your site after searching for reusable bag patterns. Great idea to use sheer curtains! This is so amazing in so many ways!! Thank you SO much for posting that Strawberry Cream Cake. I made it the other night and it was incredibly delicious. I even took some in to my coworkers and it was greatly appreciated. Your blog is so interesting and fun to read. Keep up the fabulous work!! !